Let’s talk about handbags! 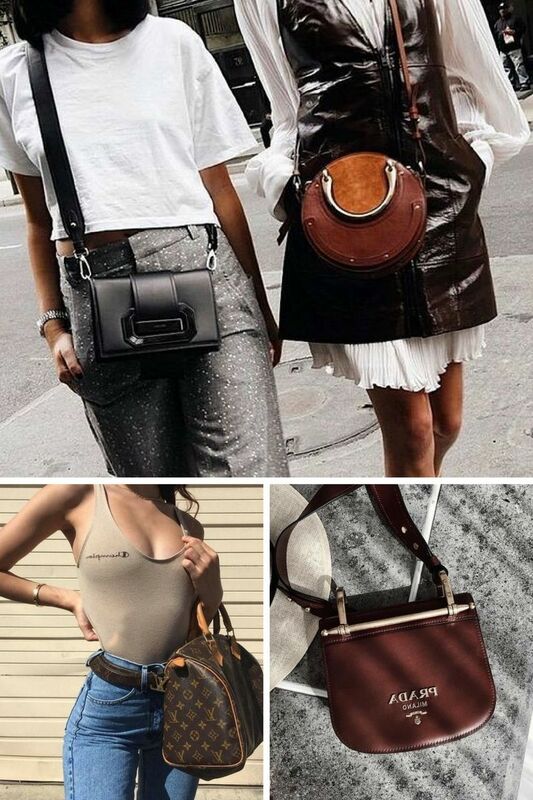 In this blog post, I want to draw your attention to leather Italian handbags and explain why should you own at least two Italian bags in your closet. Every woman needs a bag, this is a little helper who carries all your stuff inside. That’s why it’s safe to say that a bag is not only a fashion piece but also a practical and functional must-have. Anyway, scroll down to see my favorite ways how to style Italian bags with your special and everyday clothing. True beauty lies in the details and today I am going to show you best ways how to update your next year outfits by adding beautiful accessories. Just take a closer look at the following pieces to find out how every detail can easily harmonize with each outfit. I promise, you gonna love each style, as everything you see can be easily copied in real life. If you want to look at your best during Fall months, then you definitely should try following autumn fashion essentials. We all have such days when we feel nothing to wear and looking in our closets we see nothing than a boring stuff and emptiness. Well, you definitely should update your fashion closet and create your own personal style for every season. In today’s article, we are going to speak about Autumn months and how to make clothes look special on you. Should you buy new stuff, or you can create something interesting with your old clothes. Fear not, as I’ve got pretty cool outfit ideas to share with you. Let’s speak about bag trends. Women have two obsessions in their lives, where the first one is shoes and second is BAGS. In today’s article, I want to draw your attention to the second obsession. Get ready to see amazing designs complemented with unique details and embellishments. 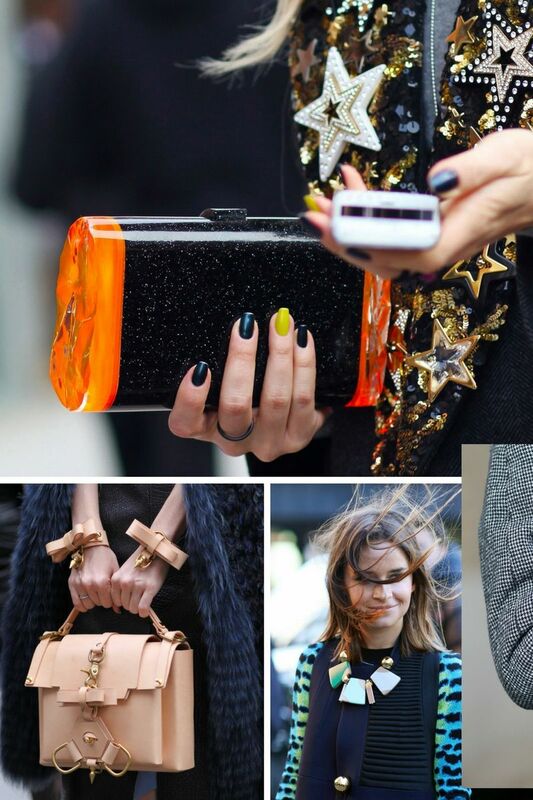 What I love about the upcoming trends in bags fashion, then it’s the practicality. Brown is the new black, size doesn’t matter (big or small, all are in), box and geometric shape styles are back, you can go functional or fun, fur is an ideal embellishment, satchels, fanny packs, totes, and carryalls are here to stay. So, let’s get down to the business and see what’s hot next year. Fanny packs are awesome and today I bring you this terrific street style collection of women who look ridiculously awesome wearing fanny packs. 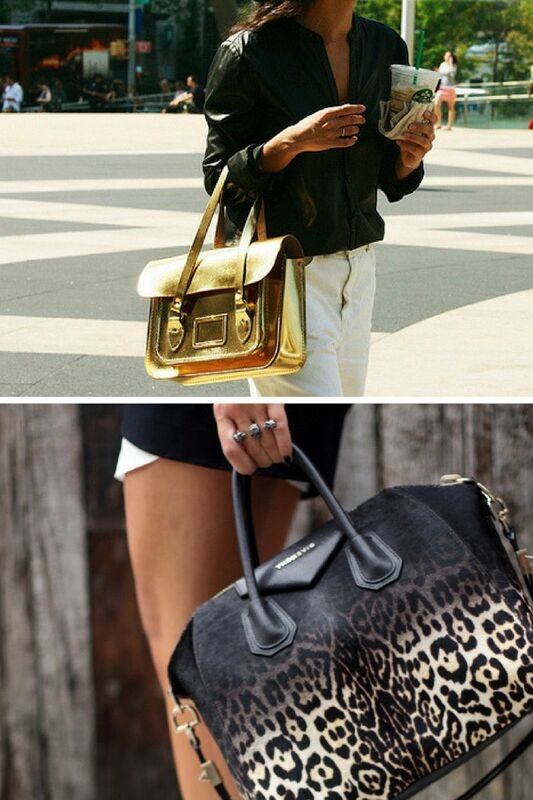 Why is this bag popular right now? First of all, it’s incredibly functional, as you can walk down the street with free hands, as everything is packed in your fanny pack which is effortlessly placed on your waist. Second, it looks pretty cool with our everyday clothes. Sure, you need swag to rock this bag on your way to work or party. You have to be a self-confident person, otherwise, you risk to look like a lost tourist. 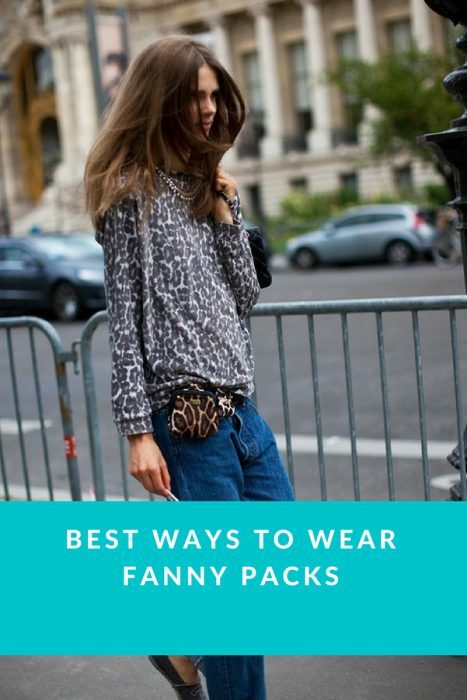 Below are gathered some of the best outfit ideas with a fanny pack, so take a tour through these looks and tell me your thoughts in the comments below. This article is about fashionable bags you all can wear next year. You are about to see creative designs, as well as lovely classics you all can give a try! Hey, fellas! It’s nice to have you back on my blog! I am here to show you outstanding accessories that will for sure make you cry happy tears, as you gonna see awesome, gorgeous, fun and unique bags and handabgs designs made especially for street walks, creative parties and office hours. It’s time to be creative! Go for this Instagram logotype shaped clutch bag and style it with a flowy white blouse, wide jeans, and rich yellow stiletto sandals. 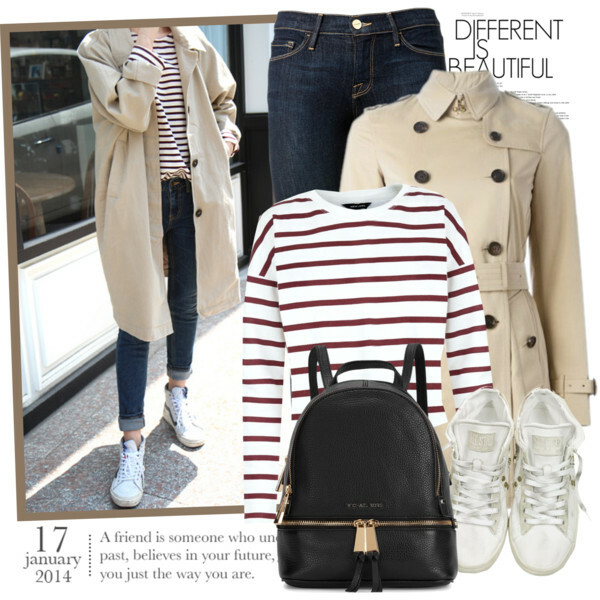 Today’s blog post comes with amazing outfit ideas complemented with blue bags. 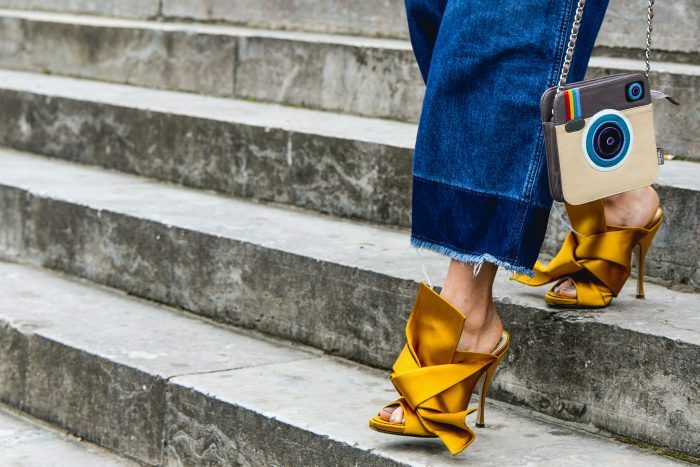 You are about to see eight different looks you can actually wear this month. Colorful bags are back in trend right now, as you can easily create bright looks with such cute accessories, no matter what is your favorite style. All in blue! 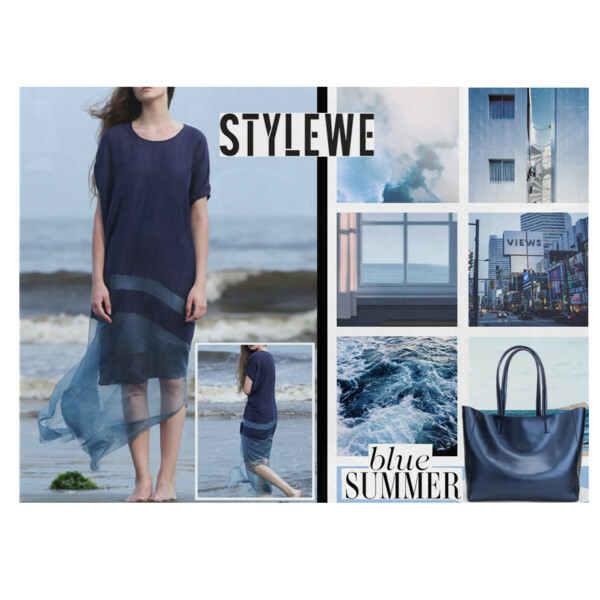 This airy summer dress in navy blue color can be a perfect match to wear with a dark blue leather tote bag. The overall look is simple and summery chic!